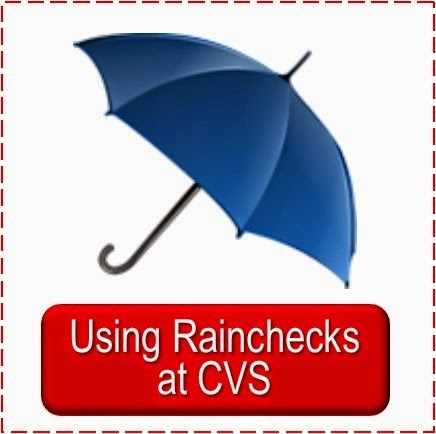 Here are the items included in the spend $30 get $10 CVS Cash Card deal for the CVS weekly ad of 1/1. 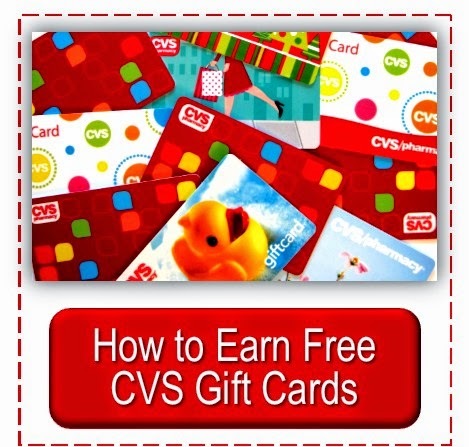 CVS Cash Cards are the same as gift cards. Your total can be under the $30 slightly and it will still print--usually as low as $29.40. If it doesn't print at the lower amount you can always grab another item--as the total is cumulative throughout the week and when you reach the amount needed it will print. the end of your receipt after the purchase, turn it in for the gift card). 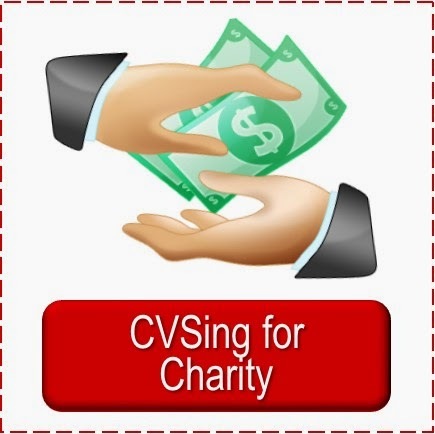 Get a Free $10 CVSCash Card when you spend $30 or more on select CVS Brand products as shown and more. Note: There are several P&G products that have coupons in the 11/27 P&G insert that expire 12/31—if your store activates sales early on Saturday you may want to look thru that insert. I am not sure what all they carry but I will add coupons that may work. 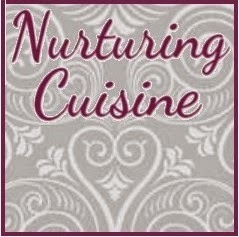 There are several different coupons in the 5/22 & 8/7 SmartSource but they expire on 12/31—if your store starts their ad Saturday night you could use them. 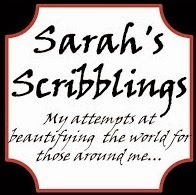 Hi, this is Kim in GA. Getting back into CVSing since stockpile is running low. Is the $30 total before or after Qs and can you use ECBs? Sorry for the questions, but want to make sure before I go. No bother, Kim, ask away. It is before qs and before extra bucks :-). Does anyone know if the Tide is part of the gift card deal? If you read the fine print on the online ad it says it is, but the ad itself doesn't state that. So, I have no clue. No, Working Hard, I have not seen anything about it being part of it. You can always buy one to test it--I know many people like to do that and many do not. you could also call 800shopcvs and discuss what you are seeing with them and see what they say about it. I am curious, can I use the $10 GC any time or is there a date on it like KOHL'S CASH does? As far as I know there is no end date--it is just like a gift card. But they didn't give me one last week, they gave me a regular gc so I can't say from experience. I have a question. 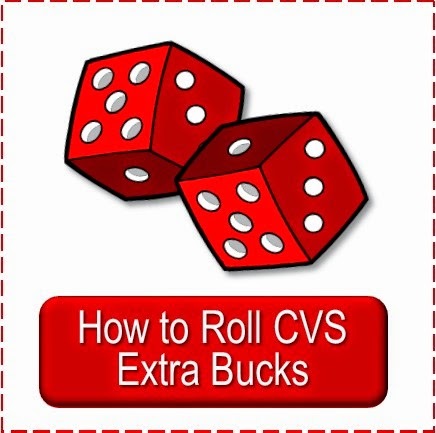 When I look at the CVS ad, it appears there are actually 3 different spend $30 get a $10 CVS Card. Page 1 is P&G products, page 3 is CVS brand products and page 6 is stationary products. 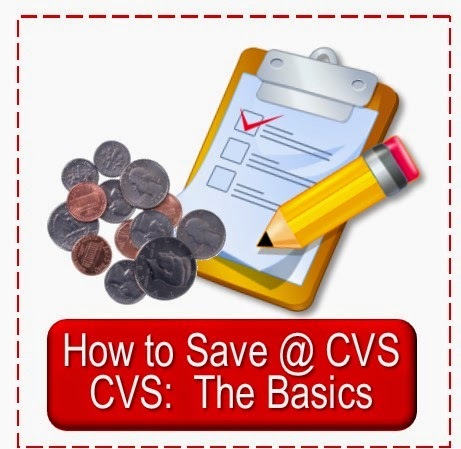 Are these three deals all separate (ie must spend $30 all within the same group--all CVS brand for example) or can you buy one P&G, a few CVS Brand etc to meet the $30 requirement. I assume all separate. Natalie, it is my understanding it is just one deal.